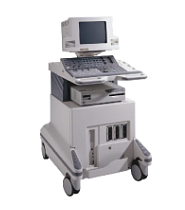 Originally based in Seattle, ATL Ultrasound is now owned by Philips Medical Systems but it still produces top notch ultrasound systems that are used around the world and there is strong demand for used ATL ultrasound machines because of their longevity. Some of the more popular ATL ultrasound models include the ATL HDI 1000, ATL HDI 3000, ATL HDI 4000, ATL HDI 5000 and ATL UM9 HDI. All of these models are full-size systems that can be used for a variety of applications like vascular, cardiac, fetal, OB-GYN and more. 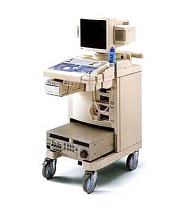 And even though some of these models have not been made in several years, they are still going strong and used ATL ultrasound systems are an affordable choice without sacrificing quality or performance. 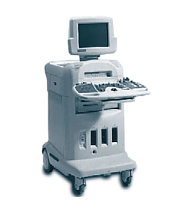 Even though ATL, which stands for Advanced Technology Laboratories Inc., was founded in 1969, the company did not venture into the ultrasound market until the mid-1970s. 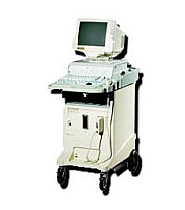 Back in the 1980s, ATL was a recognized leader in the movement toward digital ultrasound and the advancements made by the company have helped bring about the incredible ultrasound technology that we take for granted today. ATL enjoyed considerable growth during those early years and now the brand continues to shine as part of Philips ultrasound. 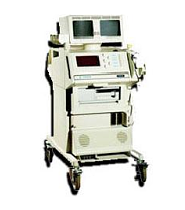 Because ATL ultrasound machines have been around for many years, it’s easy to find quality used ATL ultrasound parts and supplies, and nearly all qualified ultrasound repair technicians are comfortable servicing ATL machines and systems. 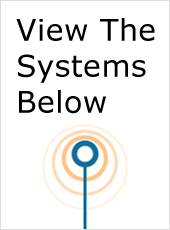 At one time ATL has a nearly 30 percent share of the ultrasound market with annual sales approaching $1 billion. Although those figures have since been surpassed by others, the success of Philips ultrasound is undoubtedly due in part to the merger with ATL and the legacy of quality of ATL ultrasound machines.